Lake Okeechobee is Florida’s largest lake and the second largest body of freshwater in the contiguous United States. The word Okeechobee comes from the Seminole Indian language “Oki” (water) and “Chubi” (big) and means “big water.” These early Floridians chose the name well. Vast surface area (730 sq. mi. ), shallowness ,averages only 9 feet and enormous habitat diversities make the ecosystem unique on the North American continent. The lake is a multiple use resource, which supports valuable commercial and sport fisheries, provides flood control, and acts as a reservoir for potable and irrigation water for much of south Florida. Lake Okeechobee is located on the south-central portion of the Florida peninsula Major natural tributaries to the lake are Fisheating Creek, Taylor Creek and the Kissimmee River. Aquatic plant communities benefit fish by providing spawning habitat, serving as refuge areas from the environment and predators, and support an intricate food web by providing nutrients for invertebrates and herbivorous fishes, which serve as forage. Submersed vegetation types provide important habitat for forage fish, such as minnows, shiners, and small bream. 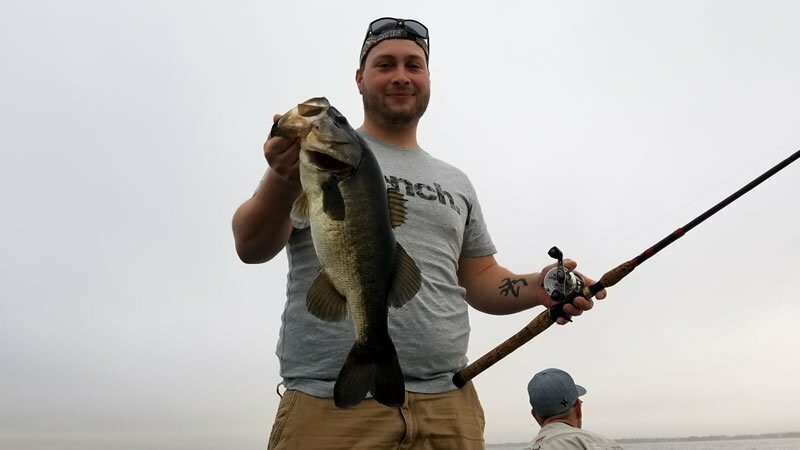 A positive relationship between hydrilla and production of juvenile game fish and forage fish has been documented by fisheries biologists. Dominant fish species abundance estimates for hydrilla, eel-grass, and Illinois pondweed (peppergrass) were similar which indicated equivalent habitat value for these vegetation types. As with any lakes in the state the cleanest waters have been the best producers on this lake, Moonshine Bay and Monkey Box have always been great producers for us. 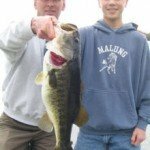 Ur baits of choice other than the typical wild shiner have been, Snakes, Flappin Shads, Horny Toads, spinnerbaits and flipping craws tight to and into cover. 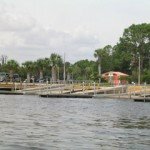 Lake Okeechobee has a lot of ways to enjoy the lakes, boat rentals, bass fishing techniques, take a Okeechobee fishing guide or simply a nice site-seeing trip either-way just make sure next time by you stop and get to experience it.